LUCY BURDETTE: We love stories on this blog about finding your way, and struggles that turn into something great and unexpected, because lord knows, we've all been there. And I'm super-excited to host Charlene today, because she was one of our Seascape Escape to Write students a few years ago. And now she has a book birthday to celebrate--Hooray! Welcome Charlene! CHARLENE D'AVANZO: Five years ago, I’d only written science papers with lots of equations and formulas—never one word of fiction. Then I experienced a eureka moment. The upshot was that I had to transform myself and become a mystery writer. This is the God’s truth. I walked into an auditorium to listen to a famous climate researcher and came out knowing I’d write a mystery featuring a female scientist. She’d be menaced by climate deniers, like the researcher I heard. 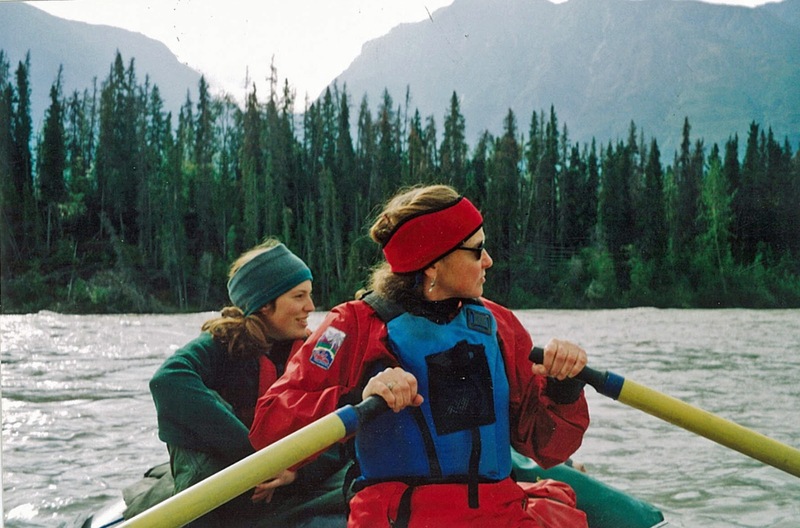 She’d also be a marine scientist and avid sea kayaker who lived on the Maine coast. You can guess why. Oh, and this oceanographer would suffer from terrible seasickness. Like I do. Investigate personal transformation and you find lots of “re” words—“reinvention”, “reboot”, “renewal”. Maybe it’s because I’m an ecologist, but I prefer “evolution”, the idea that you build on what you’ve got. Whales, for instance, didn’t just appear in the ocean fifty-plus million years ago. They evolved from land animals that messed around in shallow water with paddle-like hands and feet. Likewise, I wasn’t a mystery author five years ago, but I understood a thing or two about writing for publication. What I knew to my core will be familiar to any author. Writing—is extraordinarily hard work, means rewriting and rewriting, and requires persistence and discipline. Also, I knew that I absolutely needed a community of others to work with and learn from. (Sisters in Crime has been my savior). Of course, there’s more. Alan Alda said it best, I think. You have to leave the city of your comfort and go into the wilderness of your intuition. You can't get there by bus, only by hard work and risk and by not quite knowing what you're doing … Despite my scientist colleagues’ “you’re nuts” response, I did trust my eureka-moment intuition. Clearly, the endeavor was risky; I might never find a publisher or agent. (Of course, at first I didn’t know writers had agents). I had to step back from my successful career and accept that I was floundering and it was okay. Being all right with “not quite knowing what you’re doing” requires humility and ability to welcome critique. Early on, I was extremely fortunate to find the best mystery writing workshop leaders on this good earth: Roberta and Hallie. At the SeaScape Writers Retreat both delivered right-on critique with humor and tact. I ate it up. Here’s an example. One of my goals is to unveil the mysterious world of scientists for my readers. I’d overdone accessibility in an early draft and Mara, my protagonist, came off like a love-sick teenager. Roberta used those very words. Ouch, but great input! In her reasoned and astute way, Roberta explained how I might help readers relate to and care about Mara. She jumped me to the next level of my evolution. I haven’t looked back. Lucy/Roberta: Ouch indeed! So glad you hung in there Charlene! Questions for our new mystery writer? 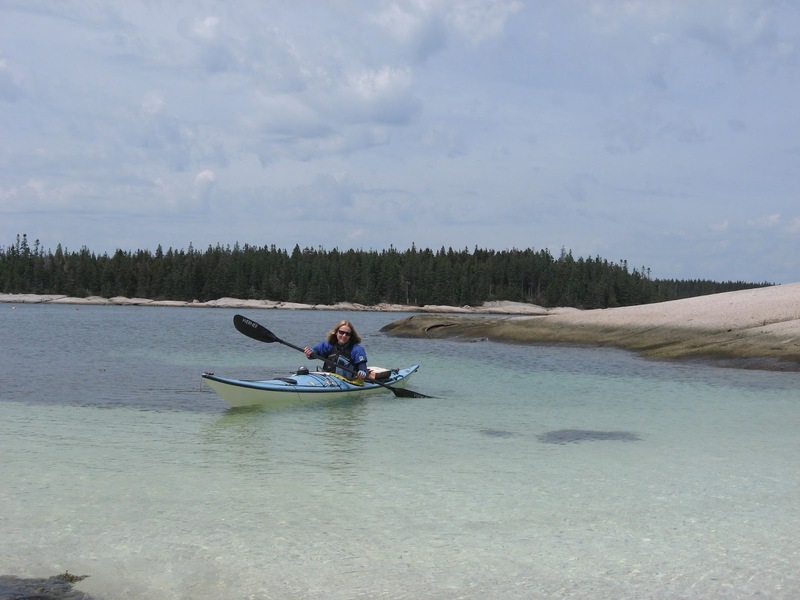 Charlene D'Avanzo is a marine ecologist, emeritus professor at Hampshire College, and award winning environmental educator. In 2015 she was awarded Mystery Writers of America's McCloy award for new writers. 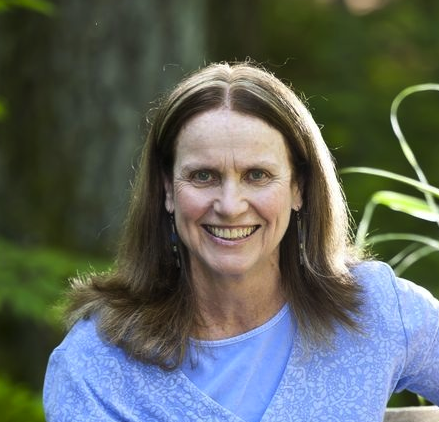 Her short stories are published in several anthologies including the eco-fiction collection "Winds of Change". Charlene lives on Little John Island in Yarmouth, Maine. 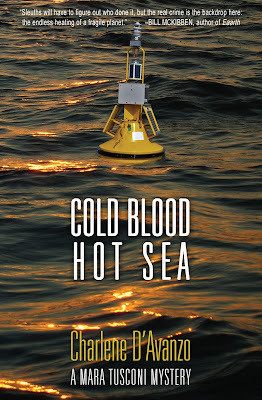 You can pre-order Cold Blood, Hot Sea right here. No questions, Charlene, just congratulations on your new book. It sounds terrific and I’m looking forward to reading it. Charlene, congratulations! I, too, am a Seascape graduate, who got the same excellent coaching from Roberta and Hallie - and I now have nine published books with at least seven more on the way. I hope you're a member of our fabulous SINC-NE chapter. Heading off to look for your book now. Charlene, this is a great personal story and one that I hope to negotiate myself. I will read your book! Thanks, Lucy. Another terrific interview! Thanks Reine, we can't wait to read about you on this blog! Charlene, what surprised you the most about this whole process? And had you always been a fan of mysteries? Congratulations Charlene. What a great way to celebrate summer. Mysteries are my reading genre (hate that word) of choice, and I marvel at the ability to construct a puzzle, must be much easier to write a research paper. I'll look forward to this book and all the ones that follow. Hearty congrats, Charlene! It sounds terrific! Wonderful ! But tell us what happened! And tell us a little more about the story. This is so great--and so timely. Charlene, as a software technical writer I know the feeling. When I decided to write a book, I'd been a technical writer for 13 years. I thought, "How hard can it be? I know I can push a noun against a verb." As it turns out, harder than I thought. Love the term "evolution." Congrats on the book! Lucy, thank you for introducing us to Charlene. As a scientist, have you figured out what caused seasickness? Congratulations on your new book! The only science class I did well in was high school biology because it did not require math (not one of my strengths) and I visited Lawrence Hall of Science frequently. Have you visited Lawrence Hall of Science in the SF Bay Area? Charlene - mega congratulations! 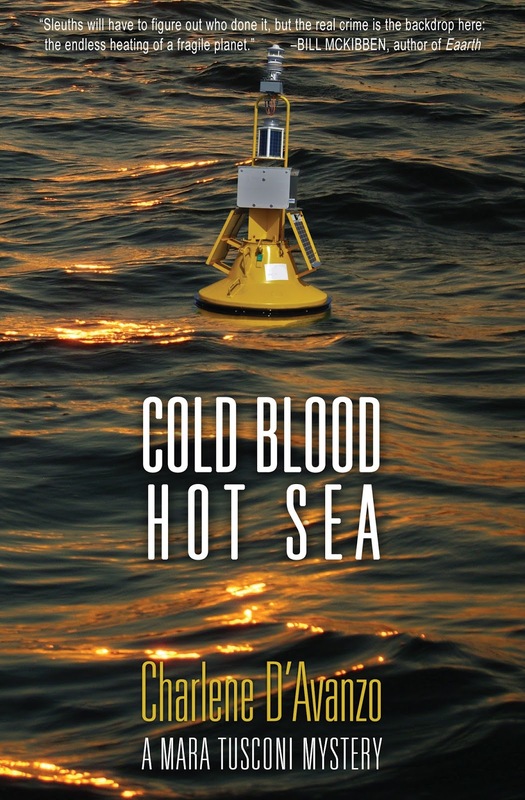 As a fellow Mainer (and an avid Floridian scuba dive), I'm especially interested in reading Cold Blood Hot Sea. Thank you for sharing your evolution. Sounds like you're a natural. Congratulations on your new book, Charlene! Some of my favorite fiction writers started out in science.